Home / Air Pollution / Effects of Air Pollution on Dogs and remedies. 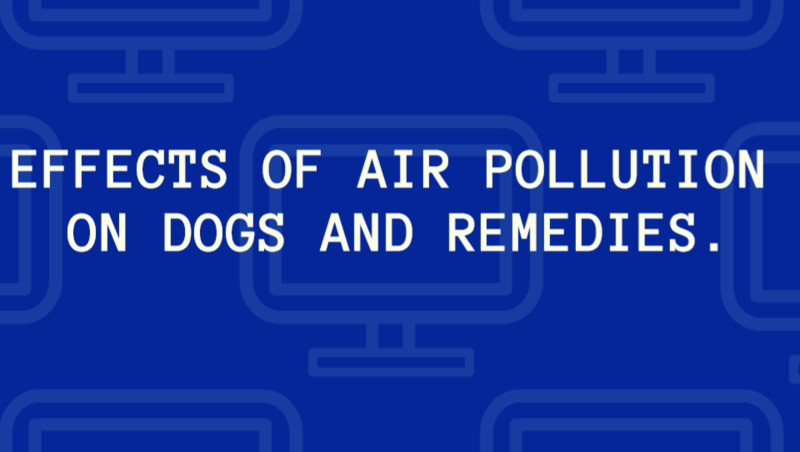 Effects of Air Pollution on Dogs and remedies. Just like human beings, air pollution has adverse effects on a dog’s life. Continued exposure of dog to polluted air will result in lung, throat and nose diseases like asthma and bronchitis in dogs just like in human beings. In this article, we will look into the effects of air pollution and ways in which we can protect our dogs from air pollution. When you smoke indoors and your dog it around, the dog will inhale the smoke through passive smoking. Passive smoking is not different from real smoking, it is even worse. Studies done by scientists show that dogs owned by non-smokers are healthier than dogs owned by people who smoke. Smoking not only affects dogs but it also affects your health. I would advise you to establish smoking zone or even quit smoking. Smog is fog combined with smoke or other pollutants. Smog affects the quality of the air breathed by human beings and dogs. It’s can cause suffocation and other breathing problems in dogs and can be fatal. On smoggy days, keep your pet indoors. It not advisable to have any outdoor activities on a smoggy day. If it is necessary, you go out with your dog, make sure he puts on pollution masks. Use of artificial pesticides on the farm is dangerous to your pets. A study done by researches shows that at least 30% of dogs have canine malignant Lymphoma because they live in homesteads that use artificial pesticides. Pesticides have very harmful effects on human and dog’s health. I would recommend you to try other eco-friendly ways to control pests and ticks. Everyone wants his/her house to smell good. This good smell comes with a price when we choose to buy artificial air fresheners, which contain aerosols. Aerosols are not good to dog’s healths. They result in lungs and heart-related complications. Instead of using artificial air fresheners, use natural flowers. Natural flowers will have no effect on your dog, therefore, living a healthy long life. If you live in an area that has polluted air, there are high chances that your dog will suffer brain inflammation. Some of the causes of outside air pollution are industries, burning of petroleum products or wildfires. 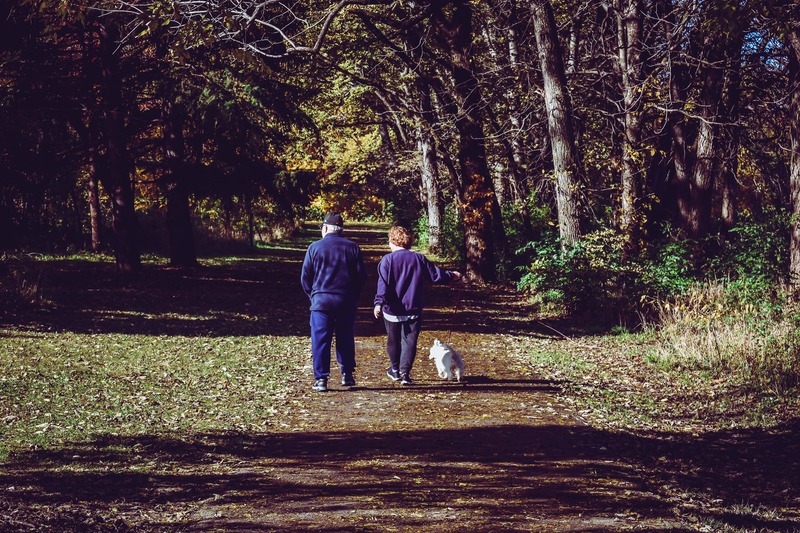 Having a walk with your dog is very important because it keeps your dog fit and healthy, however, be choose areas that have clean air. For example, taking a walk around in a park full of trees is better than a walk along a road or city full of cars or industries releasing carbon dioxide and other toxic gases in the hair. Certain indoor cleaning artificial cleaning chemicals have harmful effects on our dogs. These chemicals have effects carcinogens that can cause cancer. Do not use cleansers that have carcinogens to clean your house or dog beds or clothing. Go green. Air pollution has adverse effects on both human’s beings and dog. We should be very careful to protect our dogs and other pets from polluted air for them to live a healthy long life.